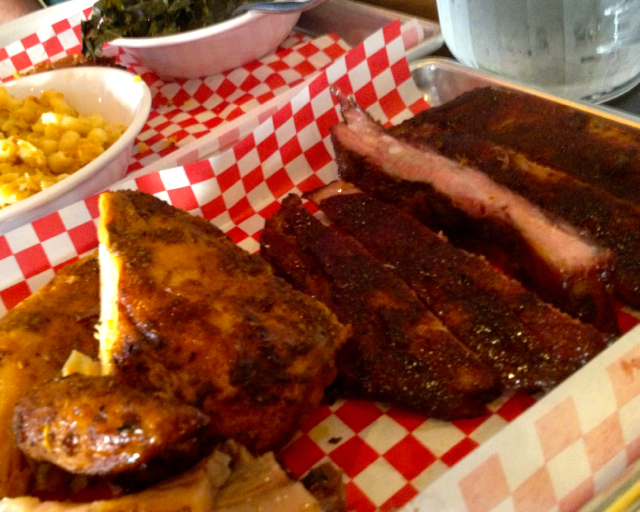 Are you looking for the Best BBQ in Los Angeles? Tastee BQ Grilling Co. has found a new way to “Make The World A Better Place to Eat.” When we are not Catering, we are always looking for the best places to eat BBQ. Are you tired of reading all the Yelp Reviews where every restaurant has at least one comment that says “This is the Best BBQ Joint in L.A.!”? It all comes down to a matter of personal taste. Right? So why not come and taste some of the L.A.’s Best BBQ for yourself? In between stops, we will talk BBQ, give Tips about Grilling/Recipes, and point out interesting Los Angeles Landmarks along the way. We have identified Over 20 L.A. BBQ Establishments worth tasting. For each Tour, we can usually visit 4 to 8 Places (based on traffic/availability). We charter air-conditioned Tour Buses or Sedans, depending on the size of your Food Tasting Group. The General 4 Hour Tour goes from Hollywood, to Downtown, Near South Side, Farmer’s Market, as well as a couple of spots on the West Side. At the end of the Tour, we take a vote and reward a Best BBQ In L.A. (for the Day) Certificate to the Group’s favorite restaurant. A perfect way to see the city if visiting Los Angeles, or to find a BBQ Place worth traveling to, if you are local. Private Tours are Available for Couples, Individuals and Groups.Contact Us for More Information or to reserve your Tour Date. © 2019 TasteeBQ. All Rights Reserved. 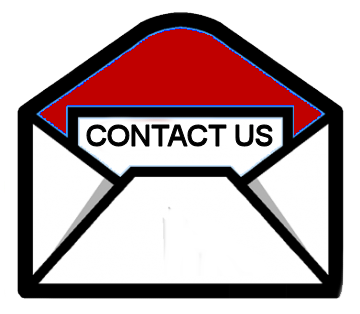 Join our VIP List for the latest News and Special Offers from Tastee BQ Grilling Co.